Aikido is practiced by people of all ages, from all walks of life around the world. 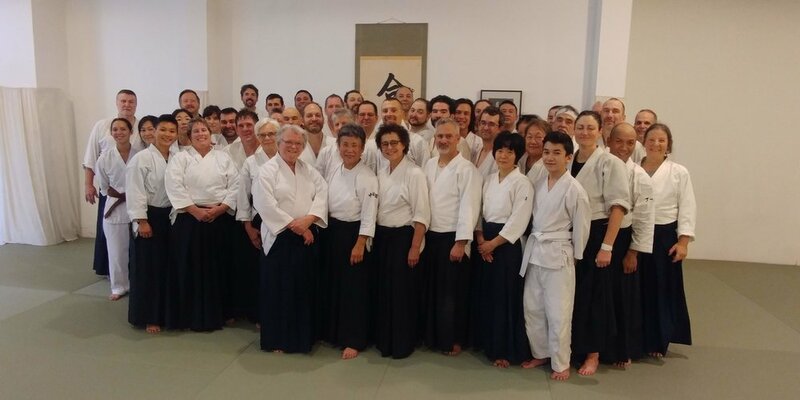 Emerald City Aikido offers a variety of classes for children and adults, tailored to the needs of both the new student and experienced practitioners. 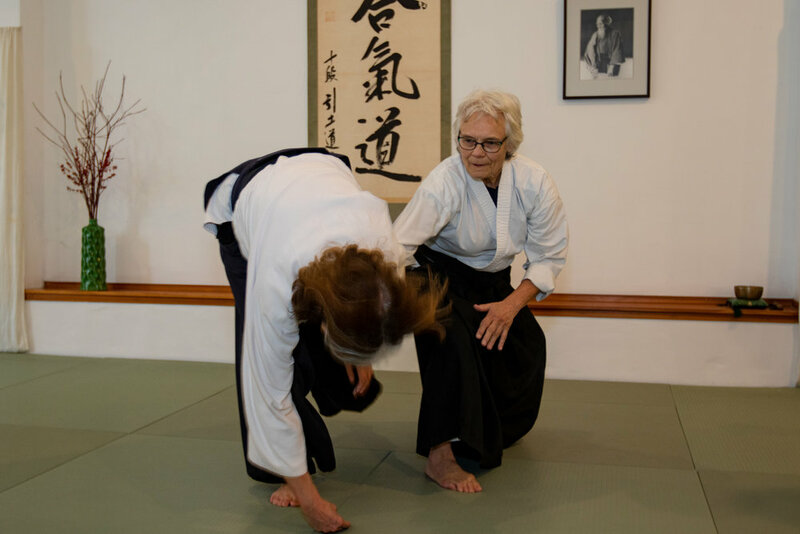 When Joanne Veneziano, Sensei, started the dojo she was interested in creating a really good program for children and adults. More than anything she wanted people to have good basics and wanted them to experience the joy of Aikido.